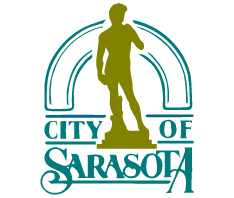 The population in the city of Sarasota has grown to 55,832, up 1,191 people — or 2% — over the past year, City Manager Tom Barwin reported in his Sept. 7 newsletter. The new data came from the Bureau of Economic and Business Research at the University of Florida, he explained. The bureau’s 2017 report shows Sarasota County’s population at 407,260. “Sarasota continues to be a popular location, especially downtown and in the Rosemary District, where it’s an easy stroll to the Bayfront, shops, restaurants, and the many cultural arts venues,” Barwin added.